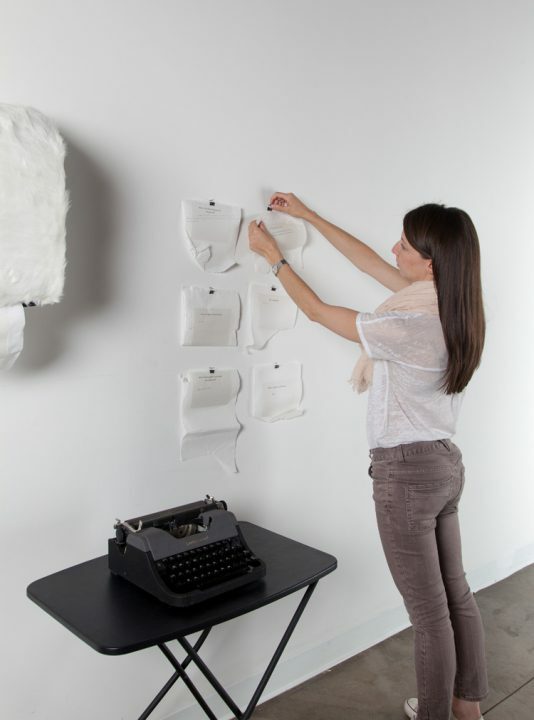 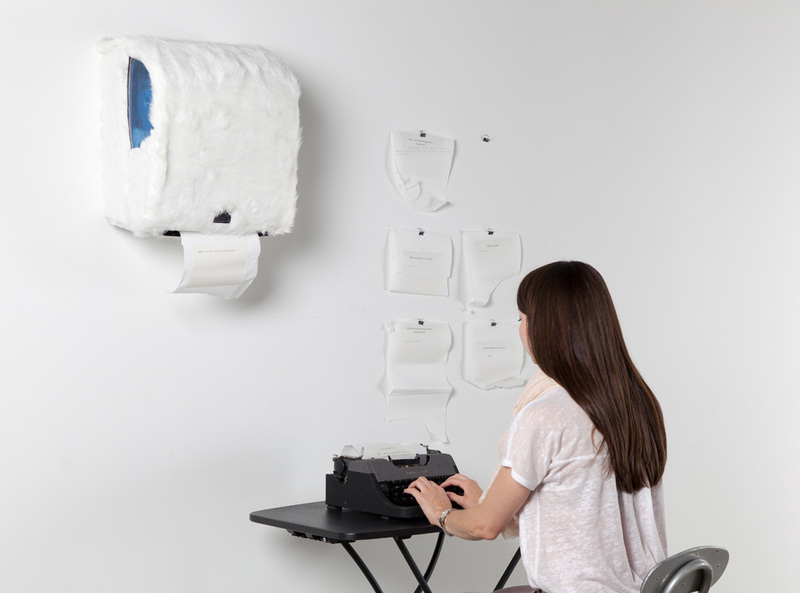 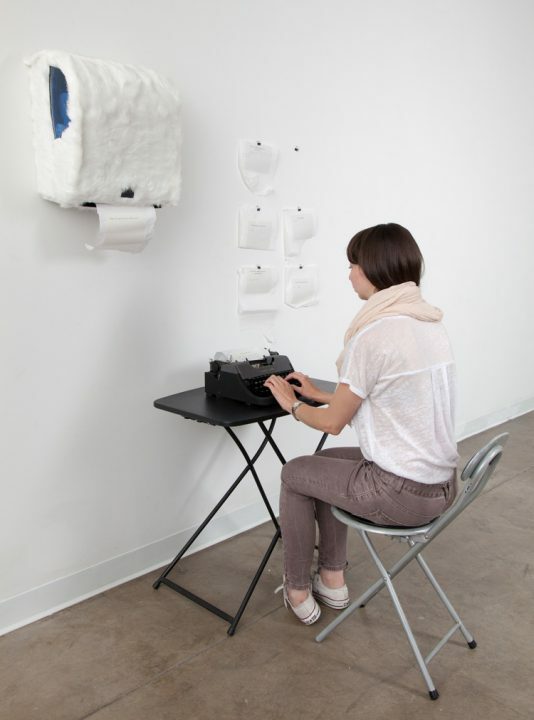 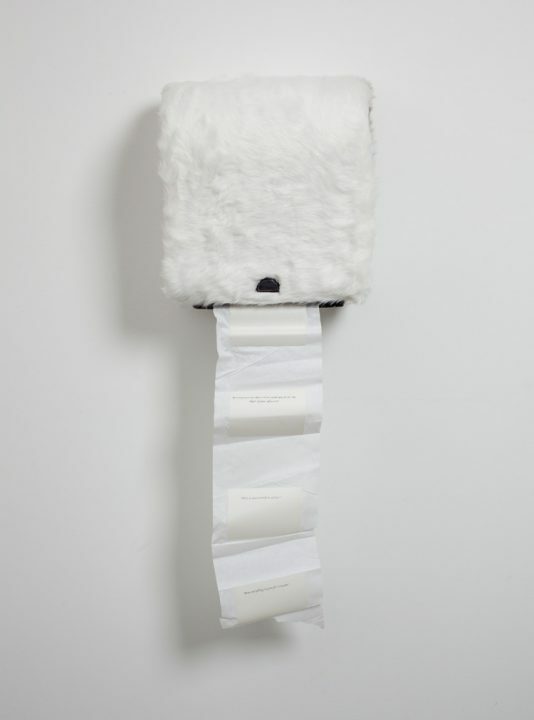 Questioneer is a call and response system that utilizes a paper towel machine converted into a “question provider”. 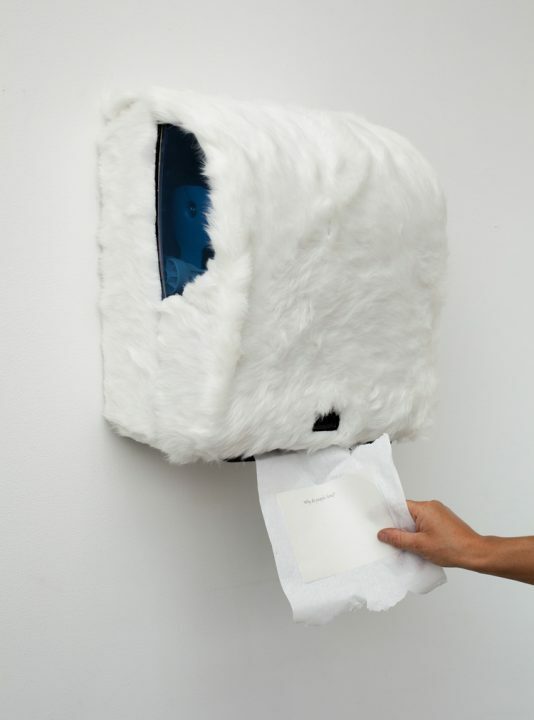 The viewer is invited to answer the question dispensed from the machine and hang it together with answers from other participants. 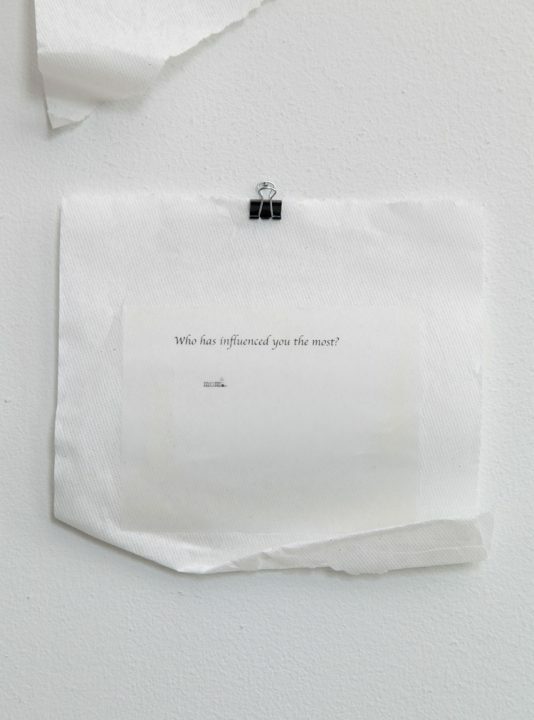 This is one of many social platforms that I have created in an effort to activate the audience. 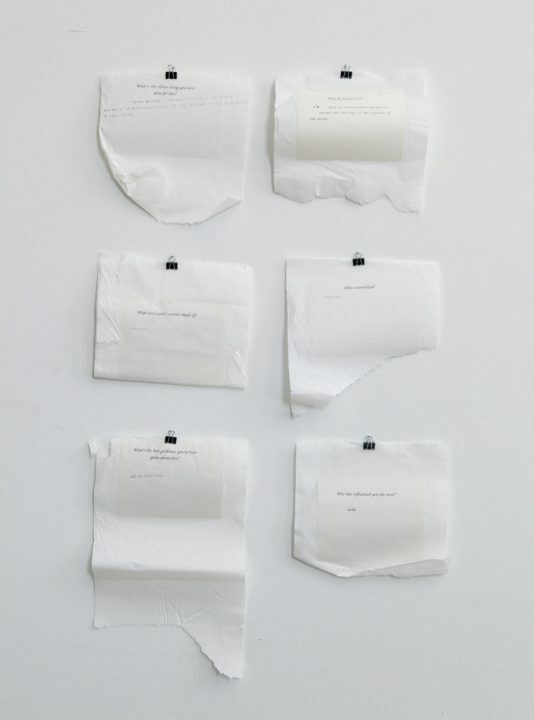 In doing so, I remove myself as the creator allowing the public to become the artists.